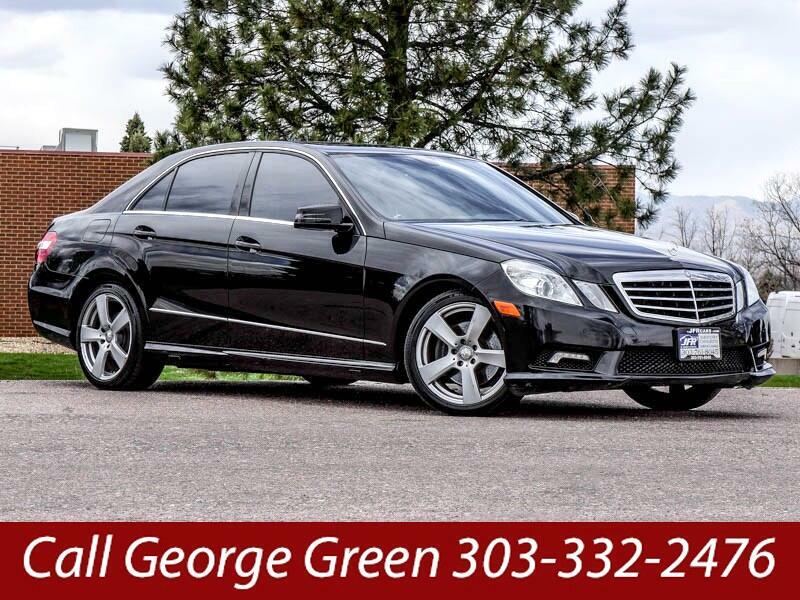 Used 2011 Mercedes-Benz E-Class E350 Sedan 4MATIC for Sale in Littleton CO 80120 JFR & Associates, Inc.
You'll appreciate the selected quality throughout this E350 and how enjoyable this luxury car is to drive. The handling ability and ride quality are outstanding and something you'll enjoy every time you get in this car. All the materials in the cabin are first-rate and designed to provide many years of excellent service. The supple leather seats are comfortable and provide the perfect amount of support to make your driving experience delightful. This Mercedes E350 comes with a wide array of options like a sunroof, navigation, heated seats, genuine wood trim, Bluetooth integration, a backup camera, CD changer, heated exterior mirror, rain sensing wipers, Satellite Radio, plus lots more to add to your comfort and convenience. You are cordially invited to take this luxurious Mercedes E350 for a test drive and discover for yourself why this car is so popular. Contact us today and schedule your test drive. Call George Green at 303-332-2476 if you have any questions or if you would like to schedule an appointment to see this vehicle.